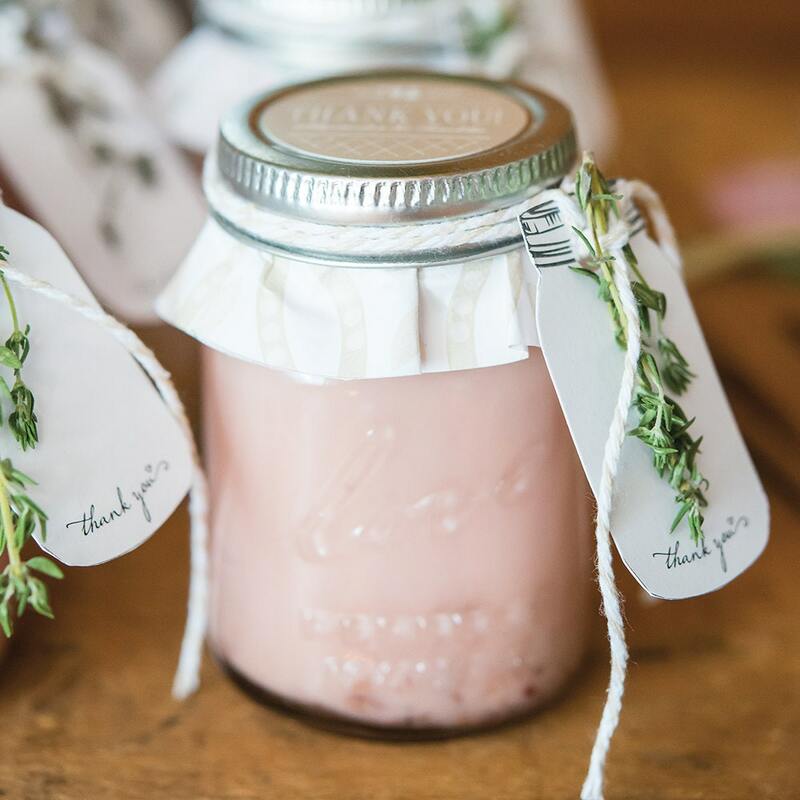 24 mini mason jars ideal for making favors and table décor for weddings, holiday parties, bridal showers, baby showers and special occasions and events. 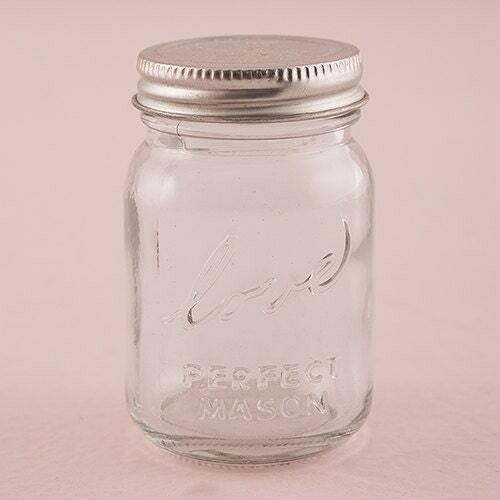 Sold in quantities of 24 empty jars with lids. Qproduct from Weddingstar Inc.: Can I preserve in it? Wrapped candies and goodies work best or use protective barrier with food items. Please note that other items shown (tags, cloth, inside contents etc. 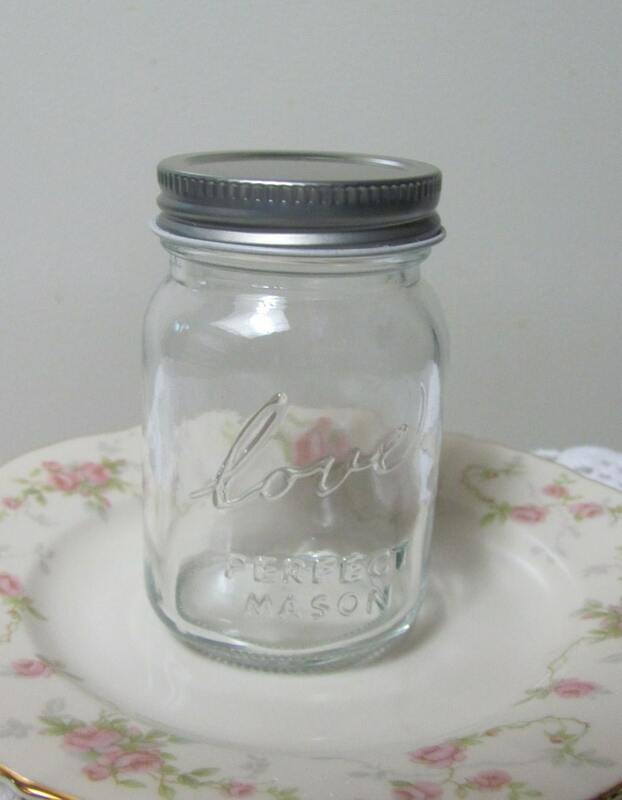 )are for display and ideas only and are NOT included with your purchase of the 24 empty mini mason jars with lids. INFO: The following warning is provided for California residents: Many food and beverage cans have linings containing bisphenol A (BPA), a chemical known to the State of California to cause harm to the female reproductive system. 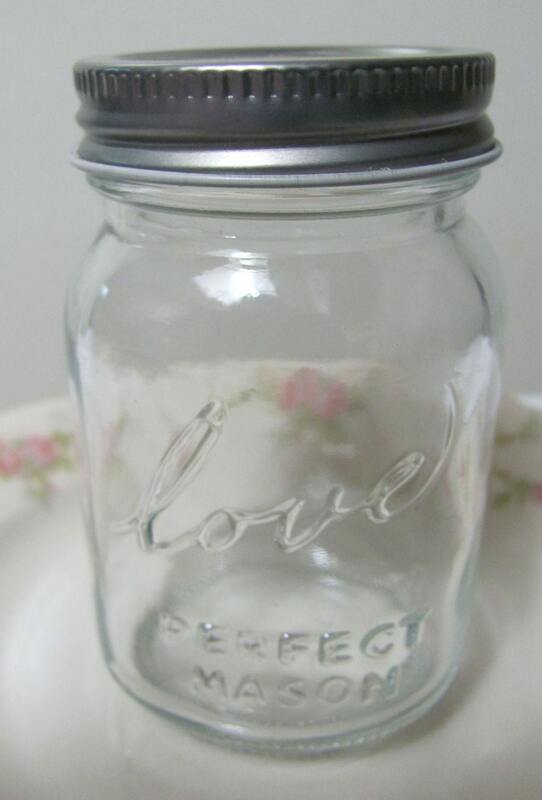 Jar lids and bottle caps may also contain BPA. 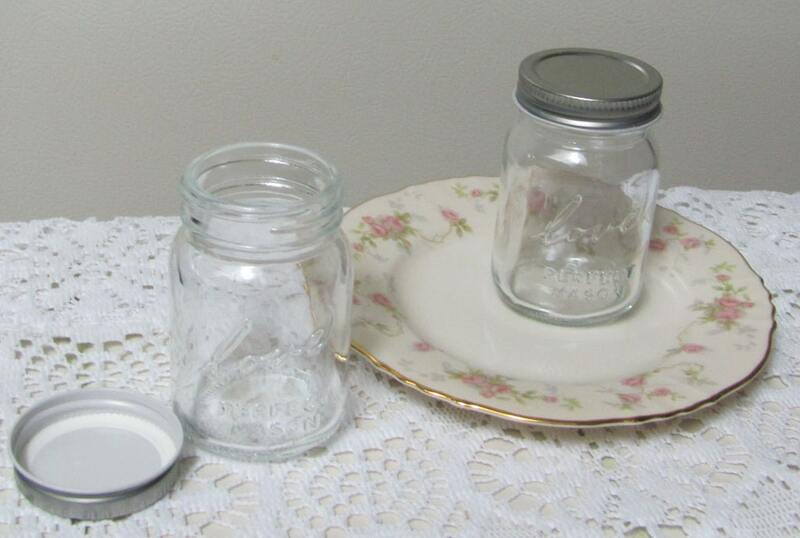 You can be exposed to BPA when you consume foods or beverages packaged in these containers. For more information go to: http://www.P65Warnings.ca.gov/BPA.